The 2015 edition of the prestigious Toronto Luminato Festival presents world class, globally inspired performances. One of the highlights of their musical offerings is without doubt the CUBAN FUSION free event, which takes place on Tuesday, June 23, 2015 between 8:30 pm and 11:00 pm at the Festival Hub: David Pecaut Square. 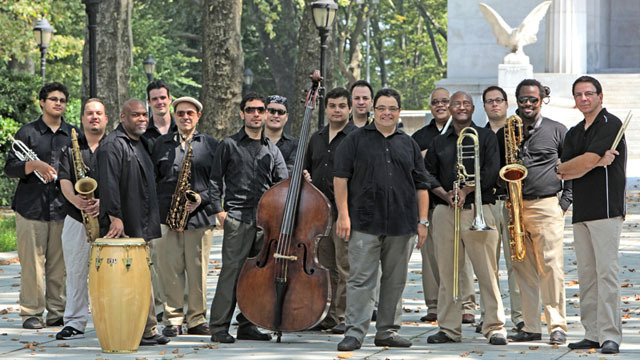 CUBAN FUSION is an amazing double-bill that begins with the Canadian Lady of Jazz and Afro-Cuban music, Jane Bunnett and her latest band Maqueque, followed by Arturo O’Farrill and his Afro Latin Jazz Orquestra. Coming all the way from New York, this is a rare opportunity to see such a large ensemble performing in Toronto, and for free on top of that. Kudos to Luminato Festival and its organizers for making great concerts like this one happen. Toronto saxophonist, flutist, Canadian jazz and world music heroine Jane Bunnett has introduced many Cuban musicians to North American audiences over the past decade. Today, the Juno Award-winner has assembled an exciting all-female and all-Cuban group: Maqueque, a sextet that blends traditional Cuban music with folk rhythms and jazz. Pianist, composer and educator Arturo O’Farrill was born in Mexico and grew up in New York. O’Farrill has performed with a wide spectrum of artists including Dizzy Gillespie, Freddy Cole, The Fort Apache Band and Harry Belafonte. 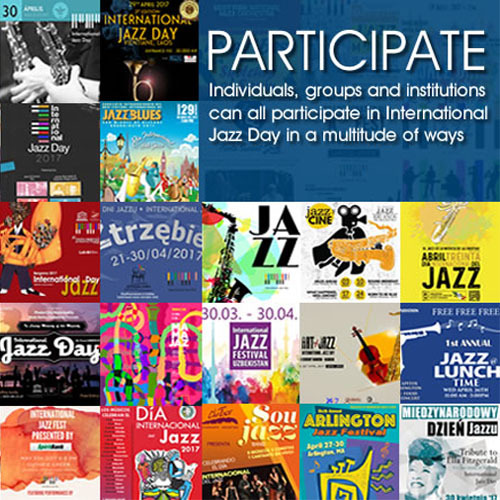 In 2002, O’Farrill founded the Afro Latin Jazz Orchestra, a multiple Grammy-nominated band, bringing the vital musical traditions of Afro Cuban Jazz to a wider audience, and greatly expanding the contemporary Latin jazz big band repertoire. He also performs with Malpaso Dance Company at the Fleck Dance Theatre, June 24 to 26.